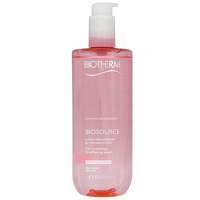 Biosource 24h Hydrating and Tonifying Toner removes residual impurities and hydrates to leave skin feeling clean and fresh. 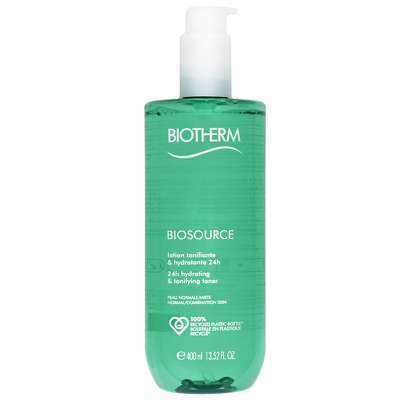 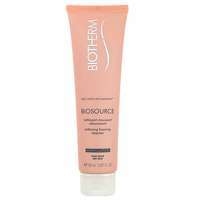 Paraben-free and Suitable for Normal/ Combination Skin types. 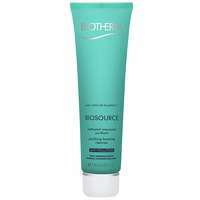 To use: Apply with a cotton pad on the face.